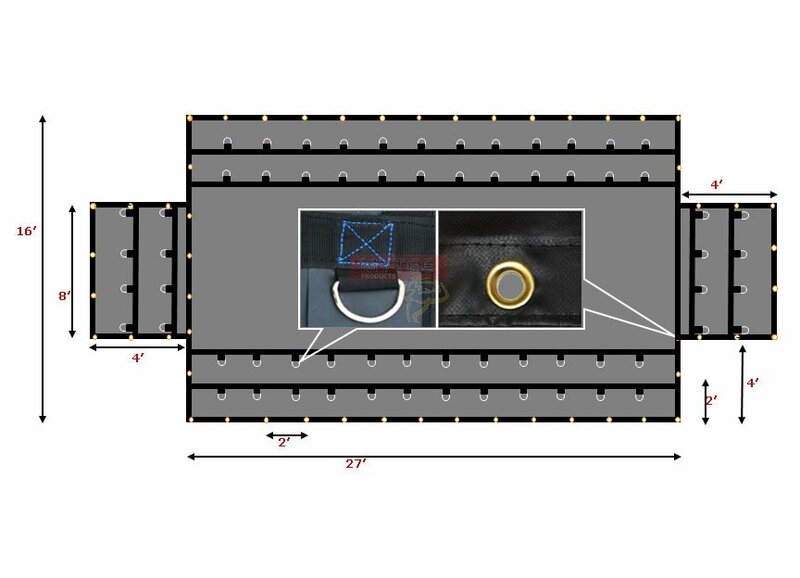 Application: For use with Hotshots or shorter flatbed trailers where a single tarp can seal both ends using the flaps on both ends. 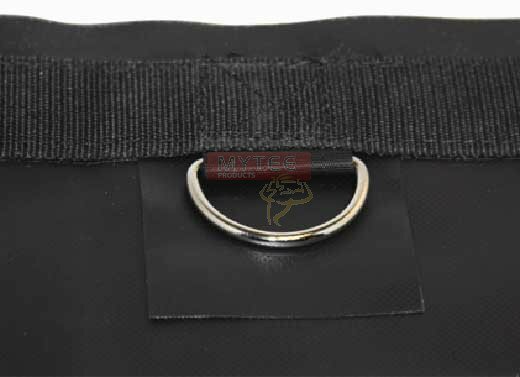 Purchase of the second tarp can be avoided. 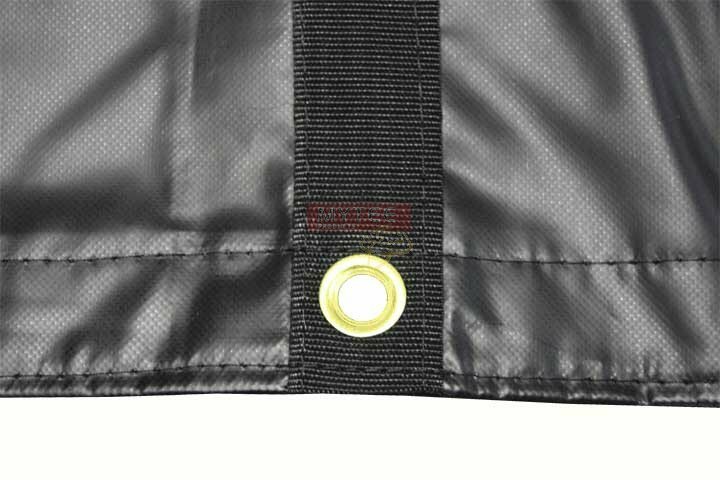 The vinyl fabric on the tarp contains a cold crack additive rated at -40degree to prevent it from stiffening or cracking in extreme cold. 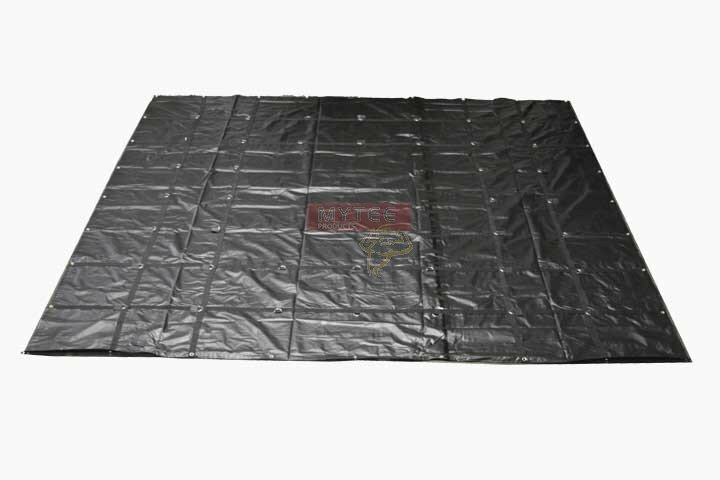 The tarps will stiffen up to a certain extent in extreme cold but you will be able to roll them without difficulty. 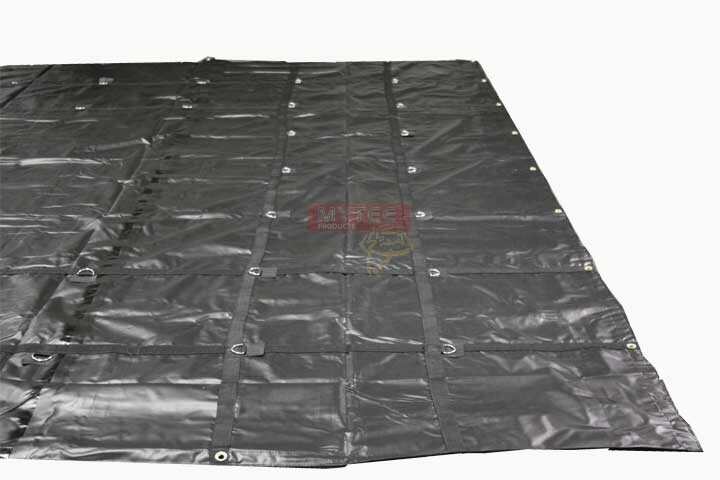 We do sell a lot of tarps to Minnesota and even Canada and our customers have been happy with their perfomance.